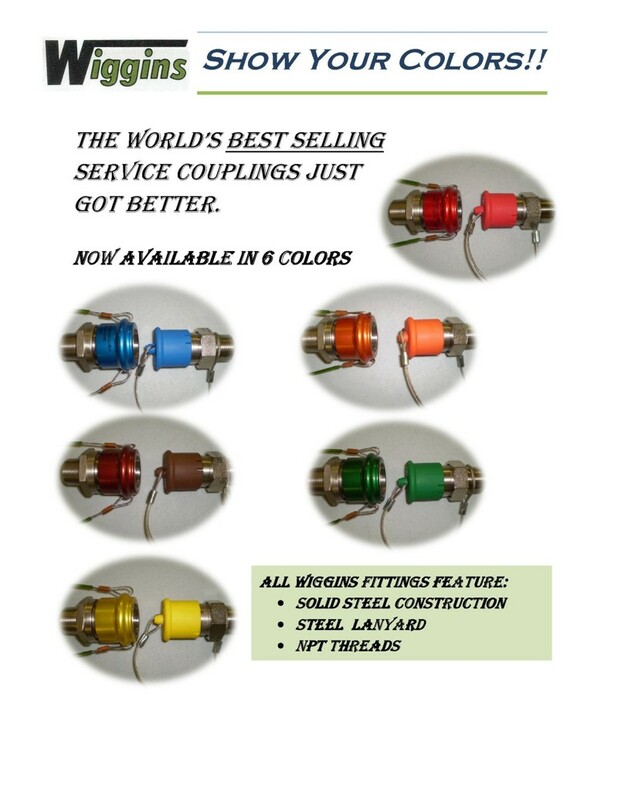 AdelWiggins designs, manufactures and sells an extensive line of high-quality, custom designed products and fluid line components. The company’s technical expertise, responsiveness, and ability to move quickly through the prototype and certification process have established it as a leader in its markets. Wiggins components are available in a variety of colours.